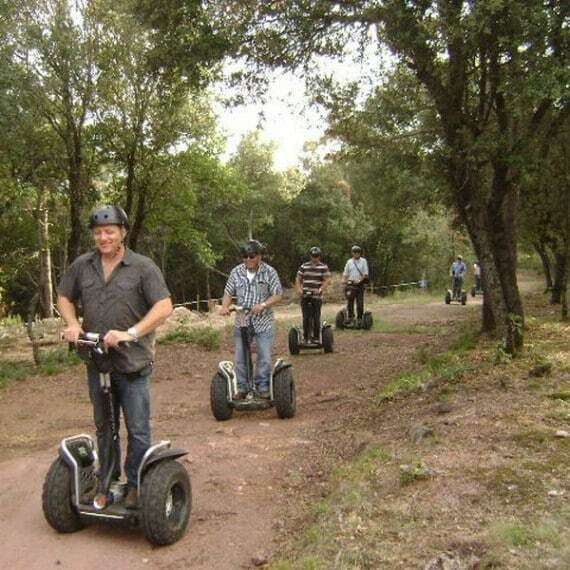 Offroad Segway - A new way to experience nature! 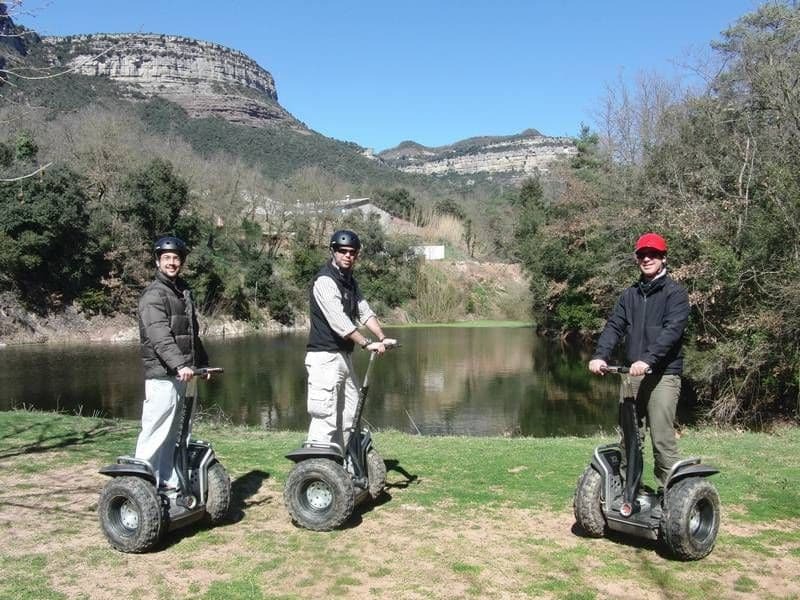 Join us and try a new off-road experience – an ecological off-road, innovative and revolutionary vehicle that gives enormous pleasure, while protecting the environment! 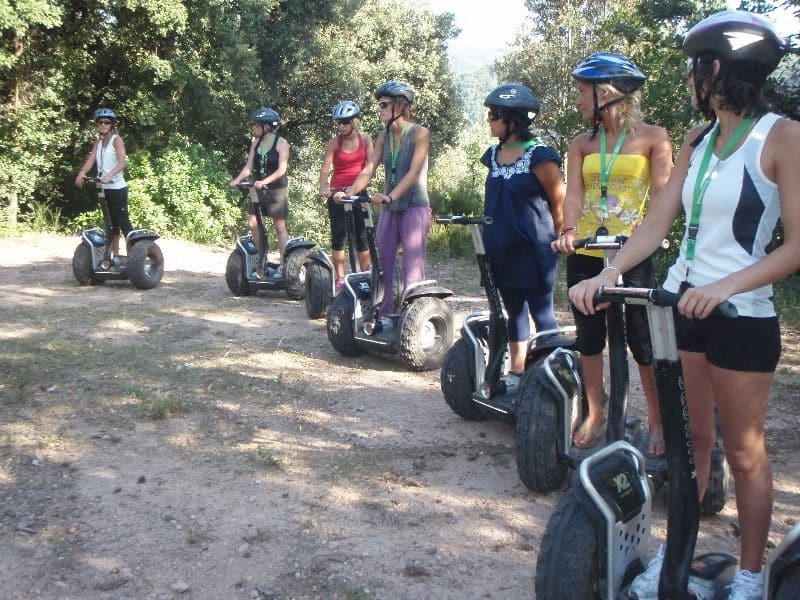 The Segway can be used by anyone – no previous experience is necessary, and the terrain is chosen according to the capabilities of each participant. 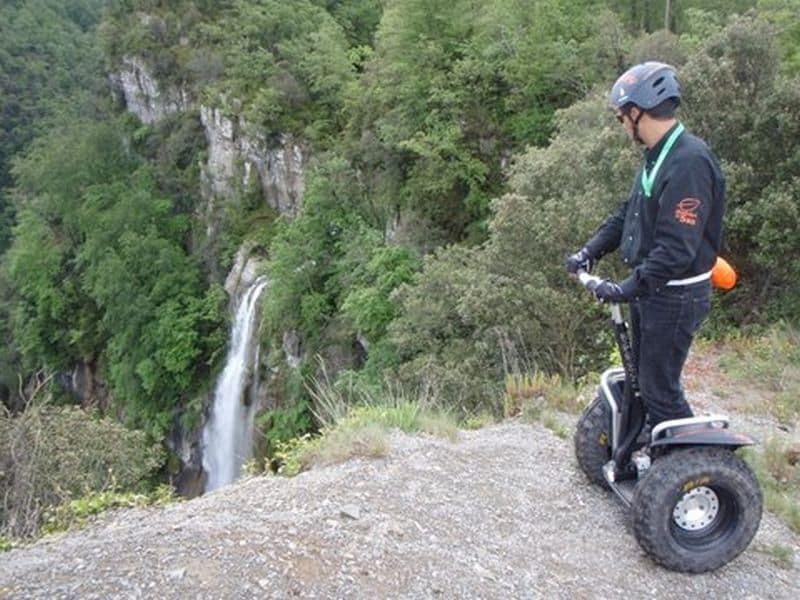 The vehicle can be driven along unpaved mountain paths and forest trails, up and down hills -all with no noise and no fumes. 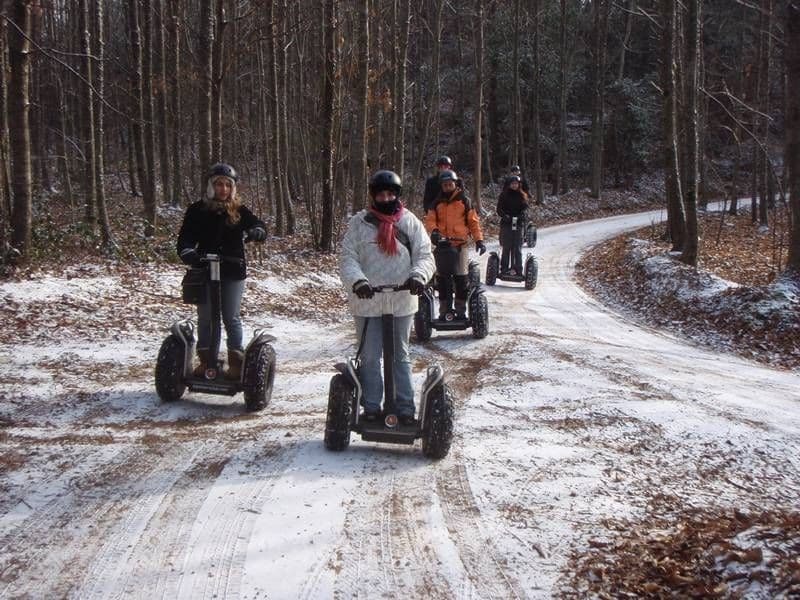 The off-road Segway can even move through snow, mud and sand! 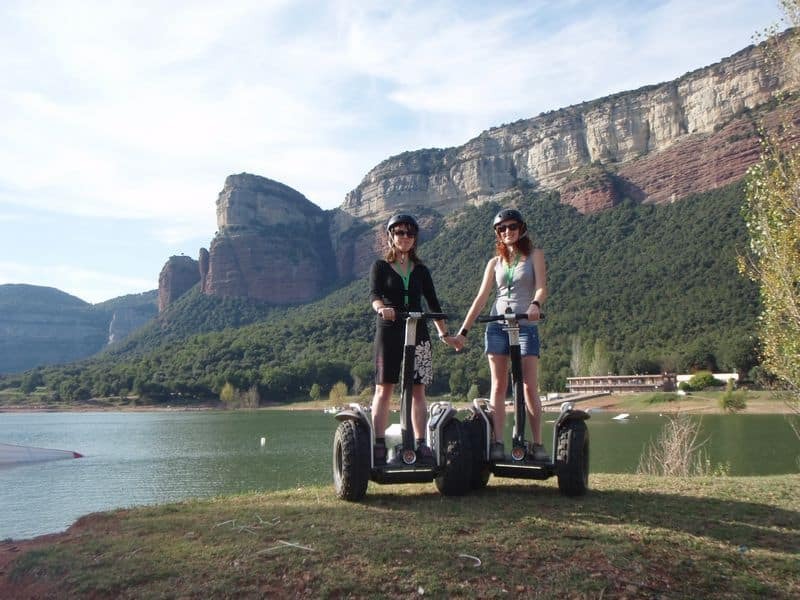 This is a singular experience, activating both the body and the senses – all in the open air, surrounded by the beauty nature has to offer. 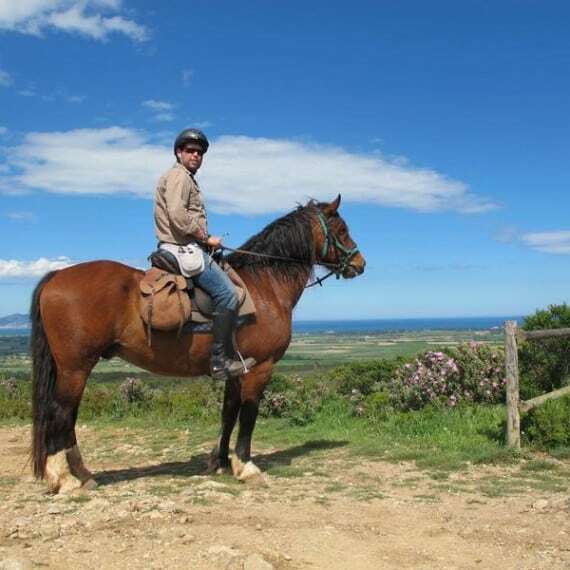 An amazingly preserved medieval village in the Pre-Pyrenees awaits you a stone throw from Barcelona. 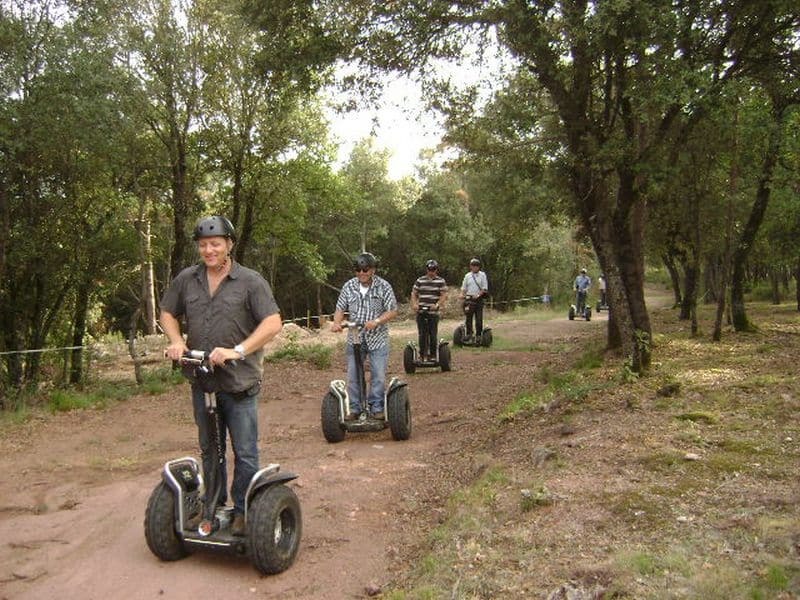 Rupit is just 90 min away from the bustling metropolis but a whole different world. 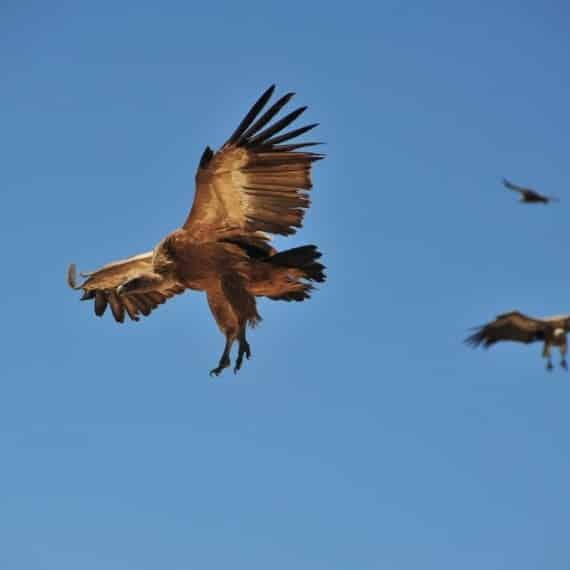 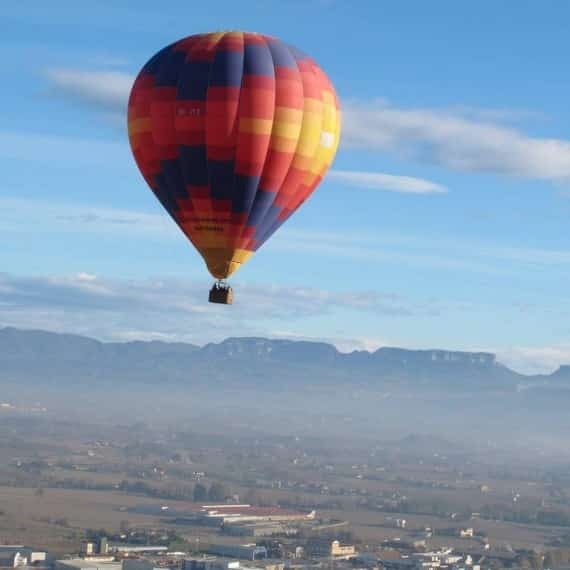 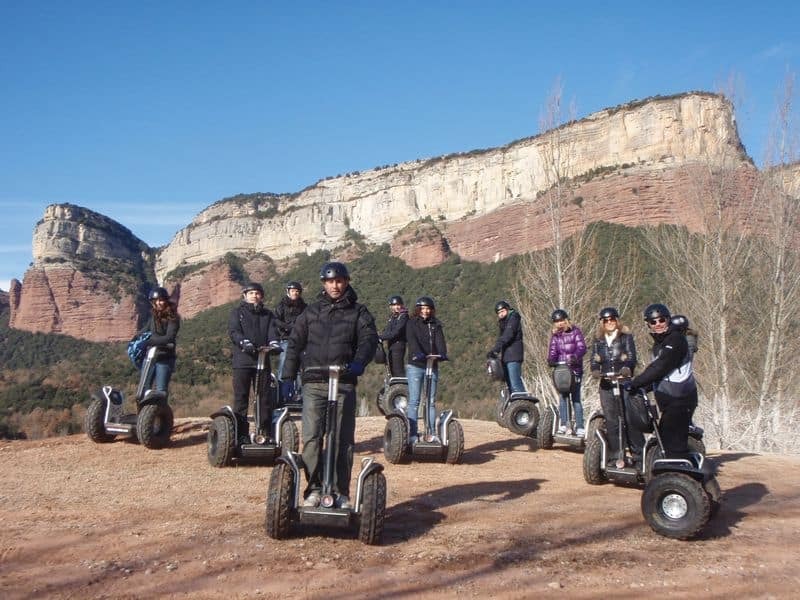 This special day will take you right into the heart of Catalan history and culture, to a hidden valley where few of the visitors to Barcelona come. 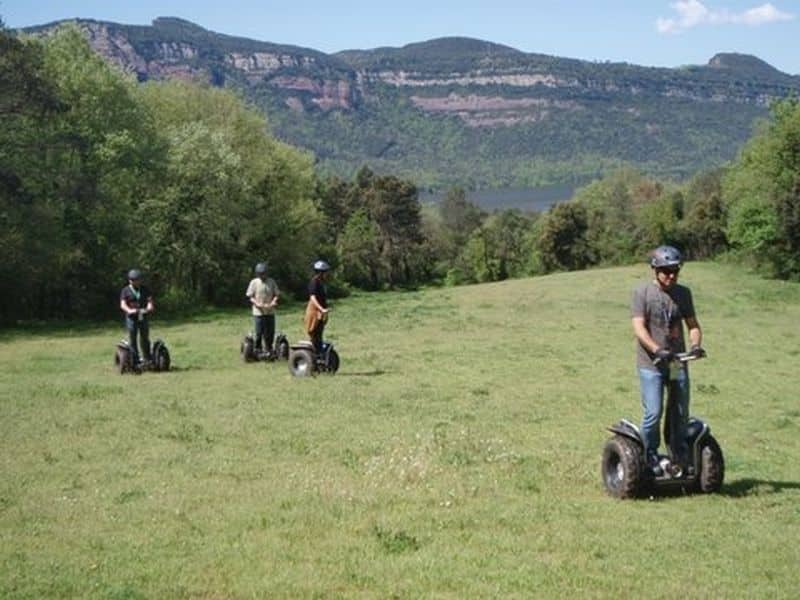 A short drive will bring us to the lake Panta de Sau deep in the Collsacabra mountain range at the foot of the Pyrenees. 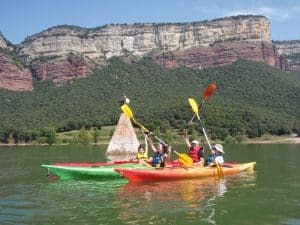 In the morning an exciting and challenging experience (optional) awaits us in the form of kayaks in the mysterious lake Panta de Sau with its sunken village. 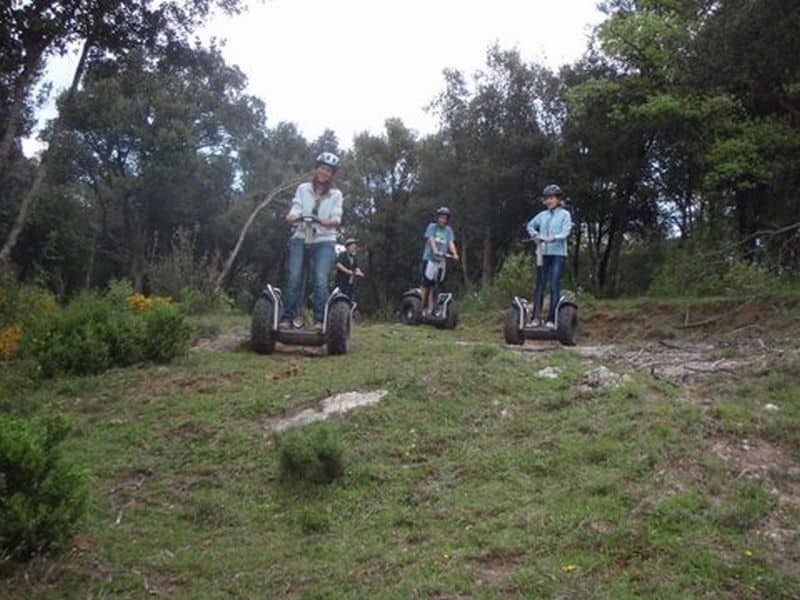 Alternatively or as a combination of both activities you can also ride-out with offroad segways afterwards. 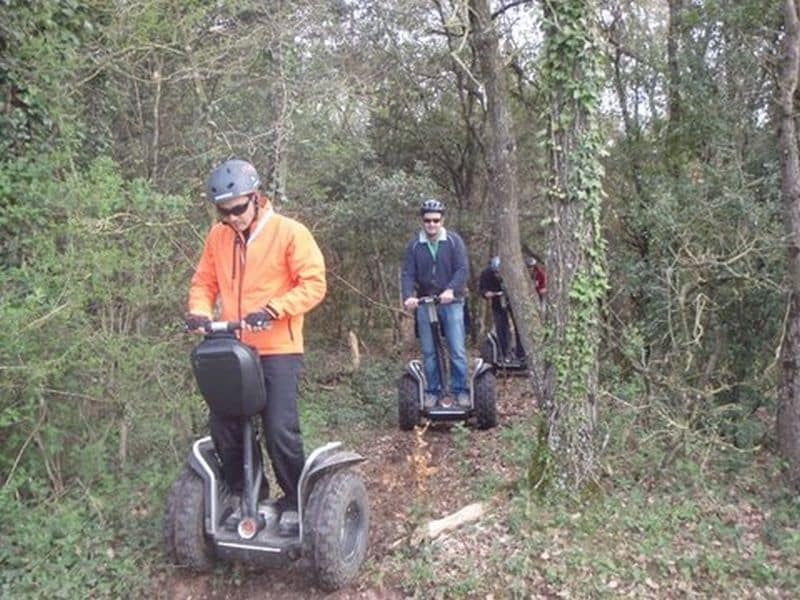 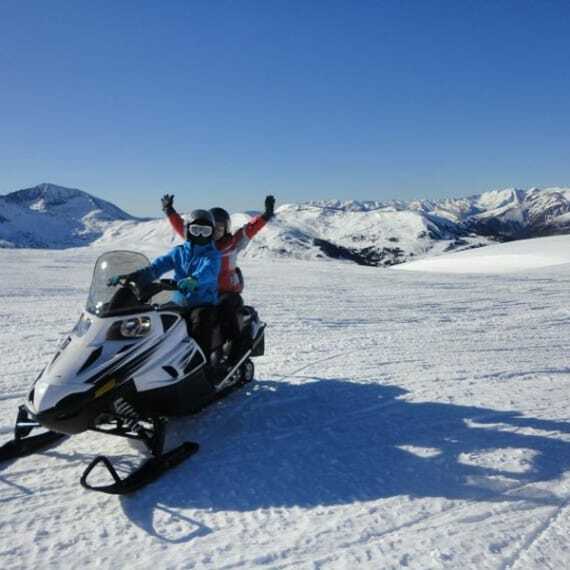 It´s more sportive than you imagine but easy to learn and a new way to experience nature – good fun for all – families, sporting aces and comfortable sort of persons! 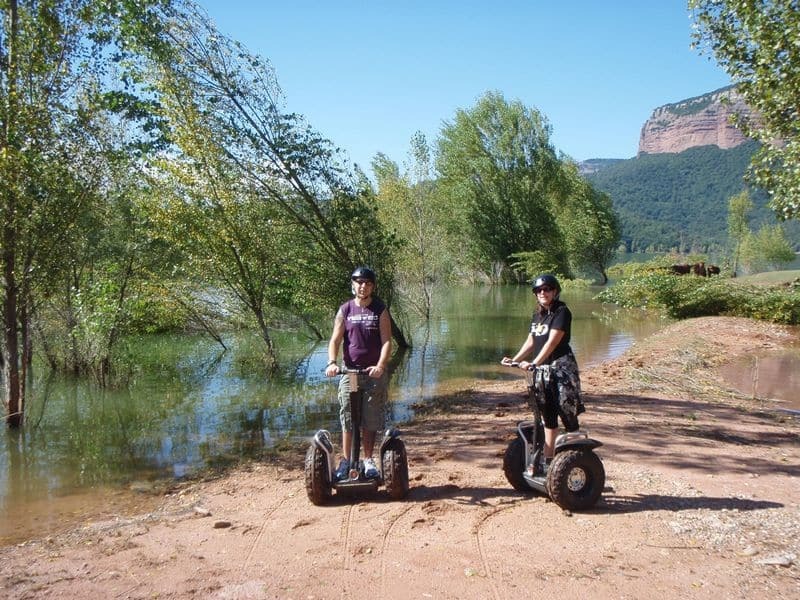 Kayaking in the lake is optional but most recommended activity, just tell us if you want to combine it too!